I was really looking forward to the release of this book and I was lucky enough to receive a copy to review it. I’ve actually read some books by Elizabeth Norton before, she’s also the author of The Anne Boleyn Papers (which I got for Christmas!) and Elfrida: The First Crowned Queen of England among others. 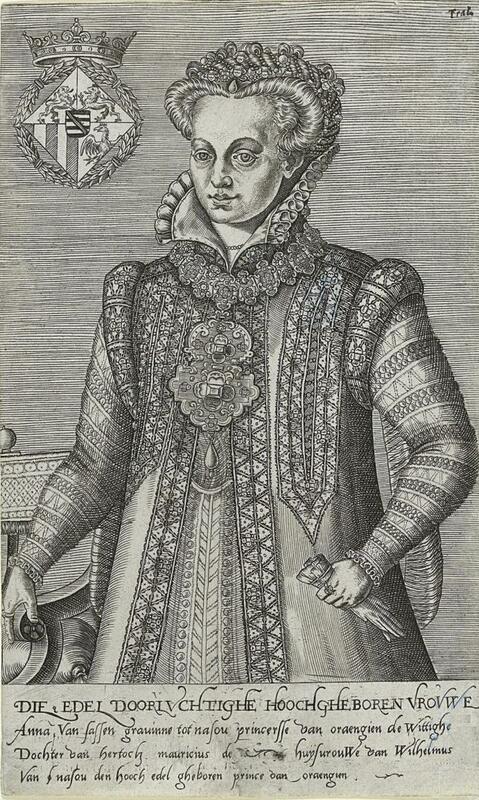 England’s Queens were my very first interest, most notably Anne Boleyn. 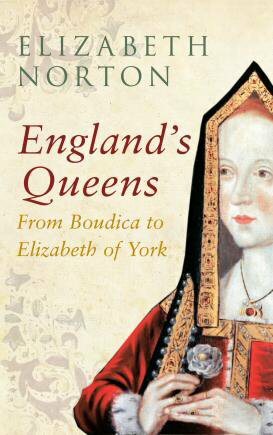 This particular book is actually a part one and discusses the Queens from Boudica to Elizabeth of York. 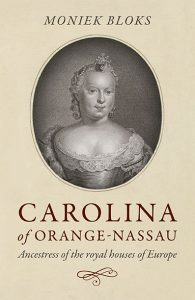 There are some Queens who don’t have biographies of their own so it is nice to finally be able to read about them. I was surprised to learn that are definitely things that I have yet to learn. For example, I didn’t know that the Empress Matilda did have a child during her first marriage to Henry V, Holy Roman Emperor. The gender is not specified and the child died in its infancy. The book spends a decent amount of time on each queen and even include some letters written by them that I had never seen before. it willingly and with a good heart to my power. about your nephew. Yet I do not think I can deal otherwise withyour friends than my own. for all who are yours by kindred are mine by love and adoption. and the state of our kingdom. May your holiness ever fare well.